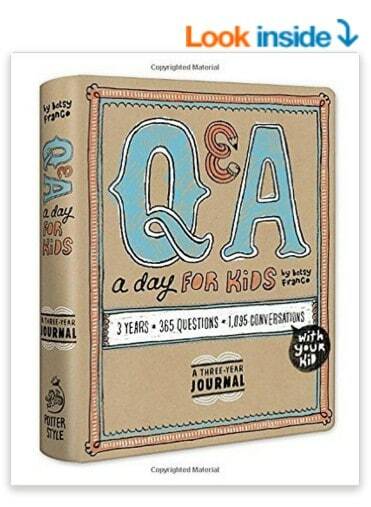 The Q&A a Day for Kids: A Three-Year Journal is on sale for $9.57 at Amazon right now. That's 44% off the list price of $16.95! 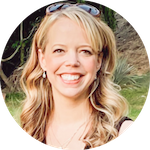 A journal for parents and children ages roughly four to ten (although age range is flexible) to share the evolution of thoughts, feelings, and dreams over the years. Also great for kids who want to keep a time capsule of their own whimsical thoughts and serious ideas about the world.